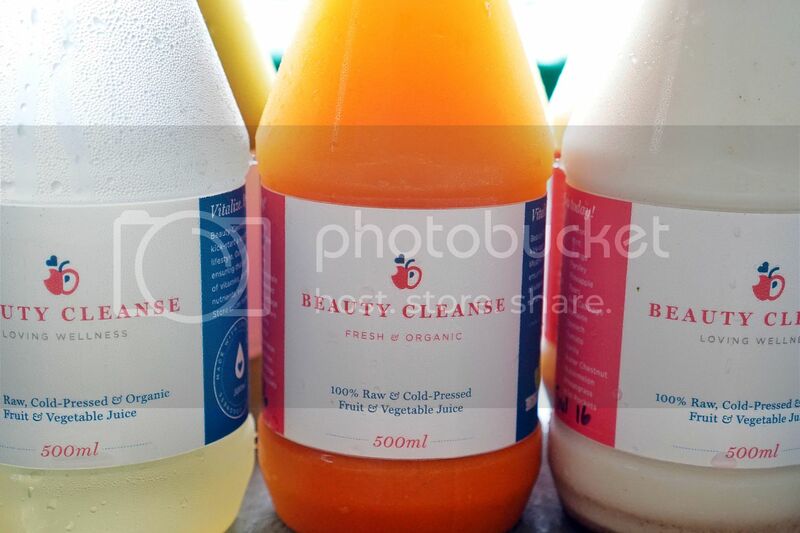 Been awhile since I had a juice cleanse but when I do, it is always Beauty Cleanse! 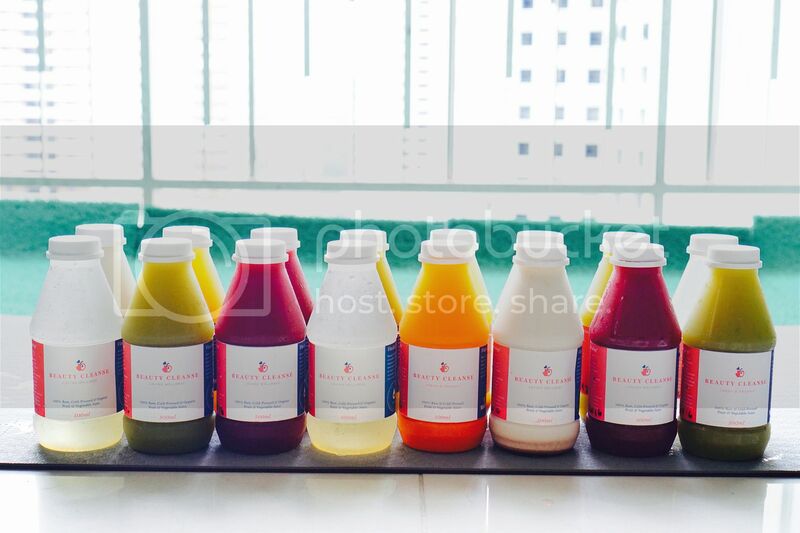 if you followed me on snapchat (@zoeraymondtan), you would have seen my juices and some of the ingredients in each bottle! 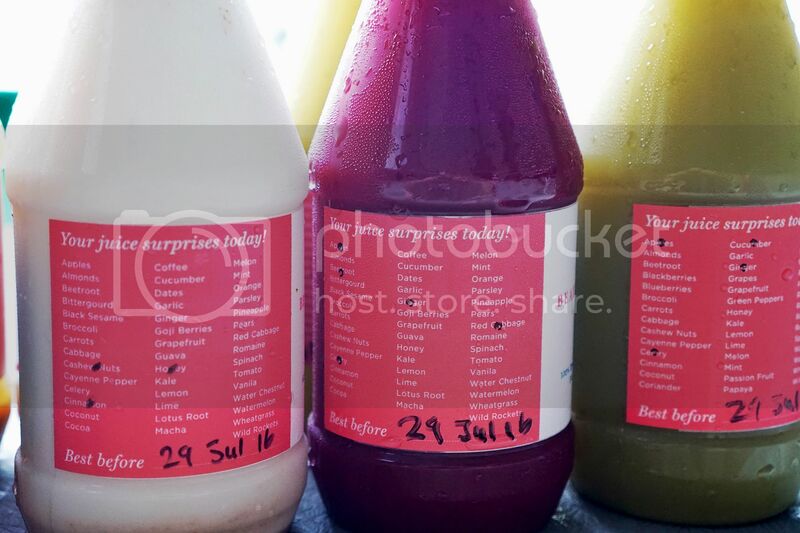 I know the right way is to only drink these juices for 3-5 days. But I do not have such discipline so instead I would have greens/ fruits for 1-2 meals, the rest would be the juices! This was the first morning before I started on my first bottle! 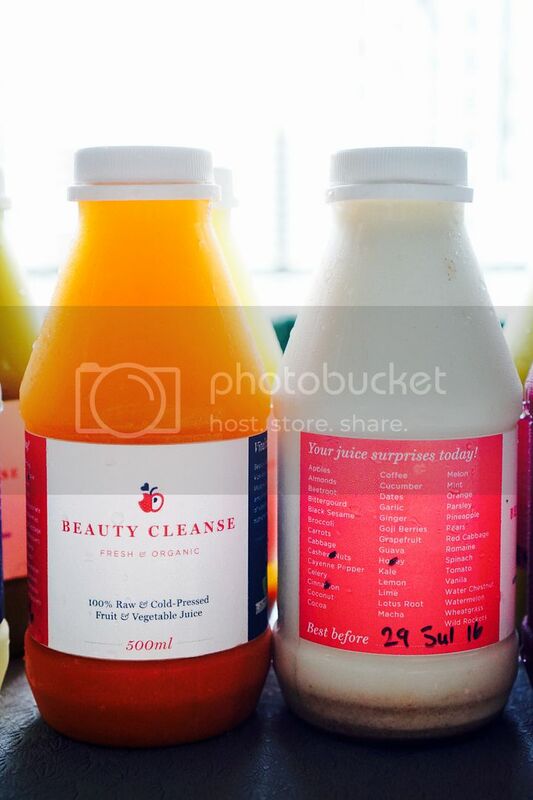 I really enjoyed every bottle, it didn't taste too bad like we would think green juices are. I like that every bottle had some sort of fruit like apple, pineapple. It made the juice so much yummier and easier to drink!